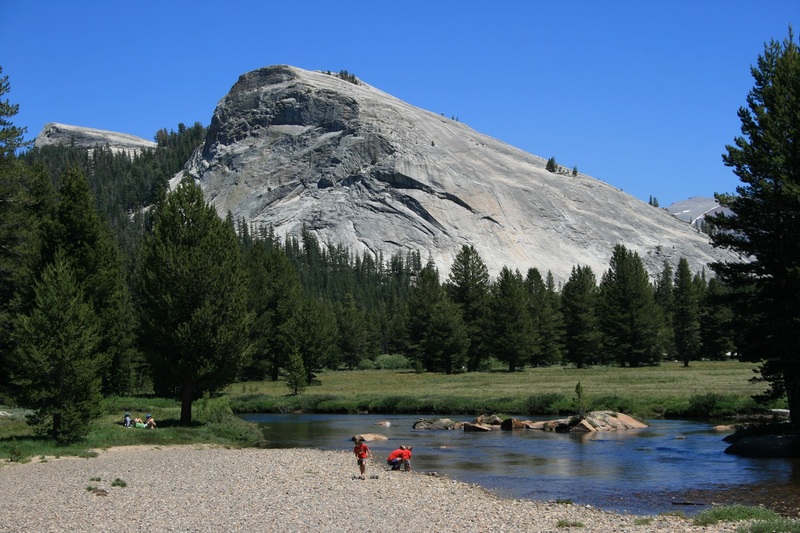 Green Threads is a source of environmental and highly functional material for performance wear and gear. A founder of the company is 30years veteran in outdoor industry who has been developing many of eco-friendly functional material starting from fleece made of recycled polyester back in 90’s to the latest recycled and waterless solution dyed nylon for many respected outdoor brands worldwide. Weaving, dyeing and finishing of Green Threads material are all processed in Japan by selected top grade factories with yarns from the first class manufacturers in Taiwan, Korea and Japan. All finishing partners are either bluesign or Oekotex-100 certified. We are specialized in very fine performance textiles. To be environmental friendly, we care chemicals in dyeing and finishing process by avoiding hazardous chemicals and reducing PFC’s as well as reducing water usage. And to reduce energy consumption and CO2 emission, we are trying to utilize recycled material as much as possible. About 80% of our collection we are offering is already recycled products. We are also trying to make our supply chains as transparent as possible from yarn supply to finished textiles. We are going to exhibit and show our newest developments at Outdoor Retailer + Snow Show 2018 starting tomorrow, January 25th to January 28th in Denver convention center. If you are in Denver, please come and visit our booth at #5029LL under Chainlon Alliance. 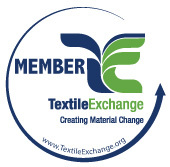 We became a member of Textile Exchange who is a global non-profit that works closely with their members to drive industry transformation in preferred fibers, integrity and standards and responsible supply networks.